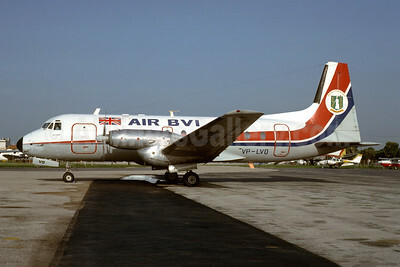 (BL/BLB) (Tortola, British Virgin Islands) 1972 - 1991 (became Atlantic Air BVI). Photos. Framable Color Prints and Posters. Digital Sharp Images. Aviation Gifts. Slide Shows. 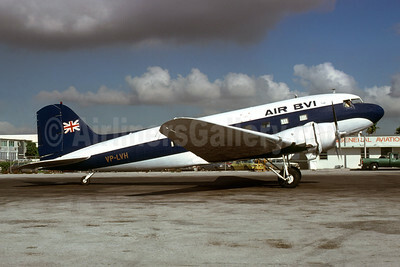 Air BVI Douglas DC-3-208 VP-LVH (msn 1963) (Christian Volpati Collection). Image: 945632. Air BVI Douglas DC-3-208 VP-LVH (msn 1963) MIA (Bruce Drum). Image: 103570. 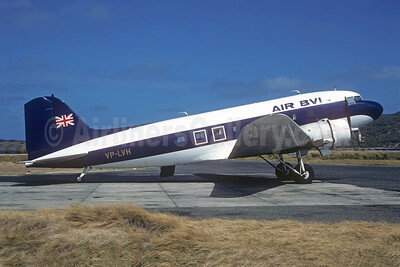 Air BVI Hawker Siddeley HS.748-101 Series 1 VP-LVO (msn 1537) MIA (Bruce Drum). Image: 103571.